Those around you, none less than our beloved Weimaraner, respond to our attitude. The Weimaraner is very affected by what we do, what we say, and how we feel. They have extreme ability to read you, and to empathize when you are down. This can be a huge problem if you have the flu and hurt all over. The Weims are jumping on and off the bed, and wanting to lie on top of you. This principle applies on so many levels. 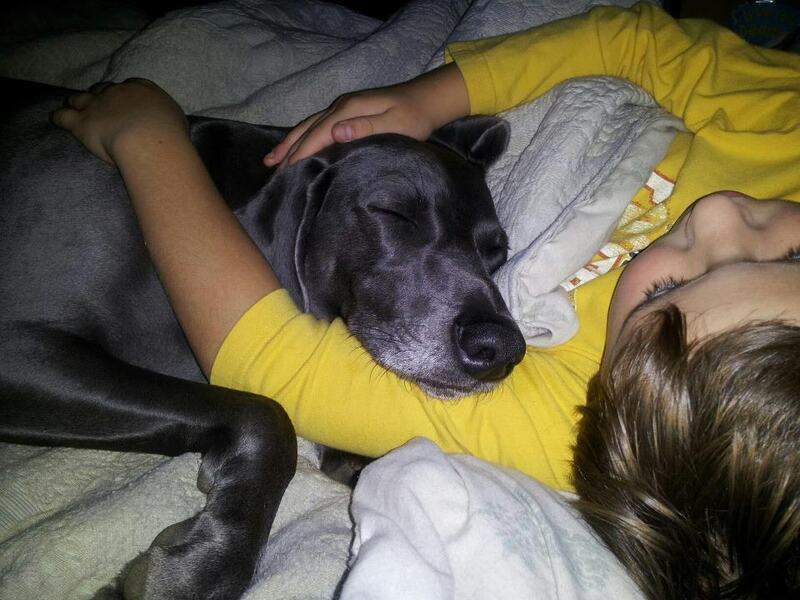 If you are upset, nervous, or excited your Weimaraner will most likely pick up on your underlying concern. Comparing one Weim to another is like comparing your children. Each is unique; expect their behavior to be somewhat strange. They may well do some new behavior to draw your attention. This might not be a wanted behavior. If you are looking for changes, you will surely find them. Most dogs go through with a spay or neuter without incident. Some seem to pick up on their owner’s anxiety (or concern). Giving attention to a negative behavior is never a good idea. It is counterproductive (or will ingrain) it rather than change it. It is better to keep calm, and proceed in a normal manner. Whatever happens, it is always best to continue on–not making a huge deal out of it. Zeus was bitten by a nasty little Pug he trusted the other day. It must have been shocking. He will recover because his mama is not going to let that change their walks. They will steer wide of him, and interact with other small dogs. He has never encountered a dog like that before. It must have been shocking. It is best to move on and keep things normal. We are glad Zeus is a good boy, because if he would have retaliated, it would have reflected badly on him. Who could have blamed him? Zeus earned his AKC Canine Good Citizen Award earlier this year. He just earned a bonus point. Whatever happens, keep your cool and take action instead of reacting. Then, get out of the situation and stay calm. Our beloved Weimaraners are reflective of the atmosphere in which they live. If their owners are happy, (and well adjusted) they will most likely become like that too! Giving attention to whining, and other behaviors make them a tool of manipulations. It is a tightrope walk raising the Weimaraner; and at the same time rewarding on so many levels. 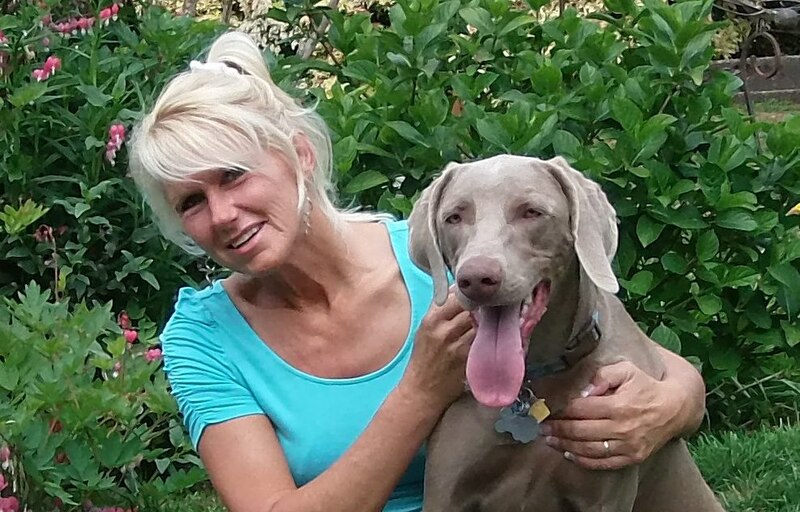 Posted on January 3, 2014, in Behavior & Training, Information and Education and tagged Canine Good Citizen, negative behavior, the Weimaraner, Washington Weim, Weim bitten by Pug, Weimaraner. Bookmark the permalink. Leave a comment.